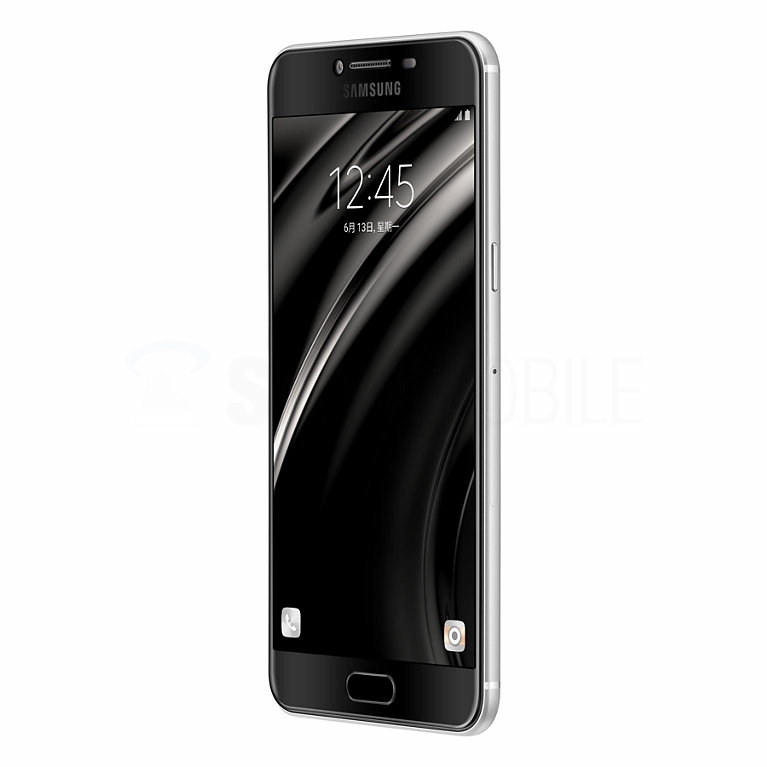 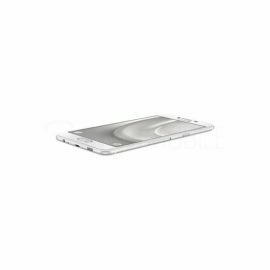 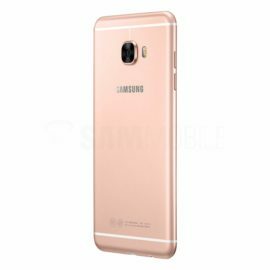 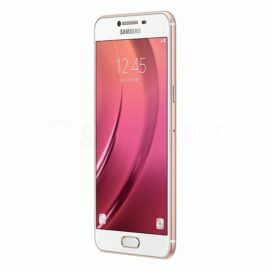 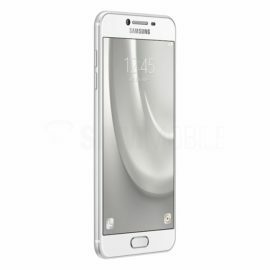 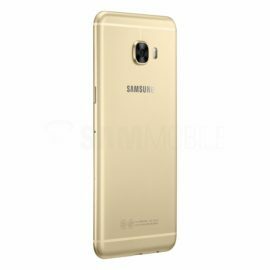 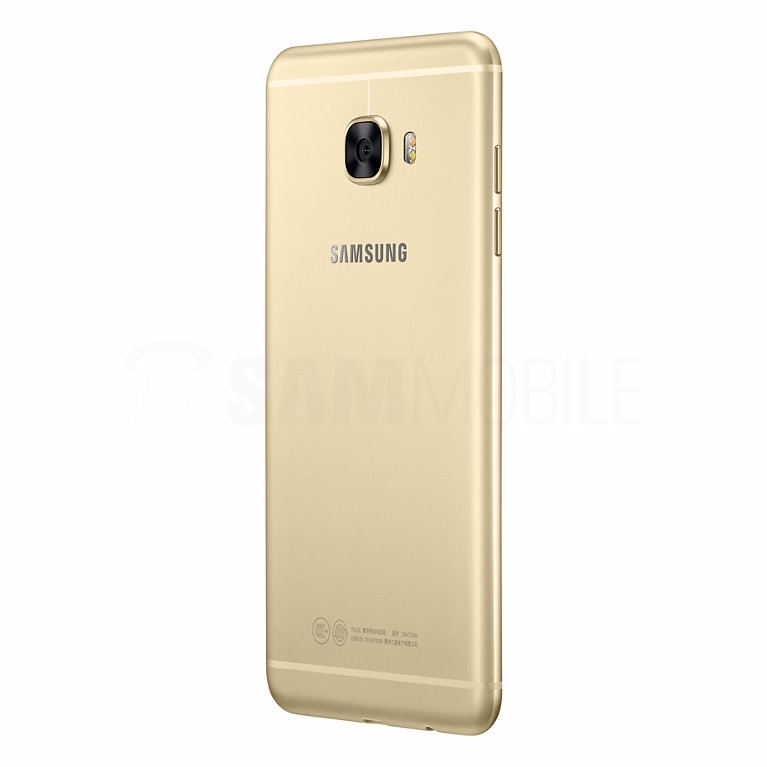 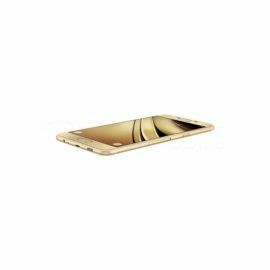 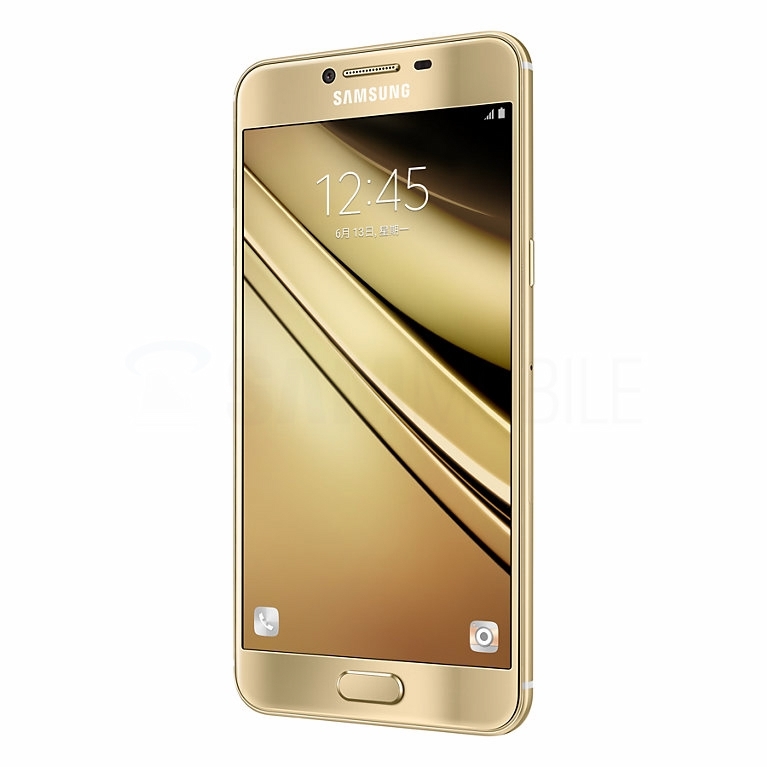 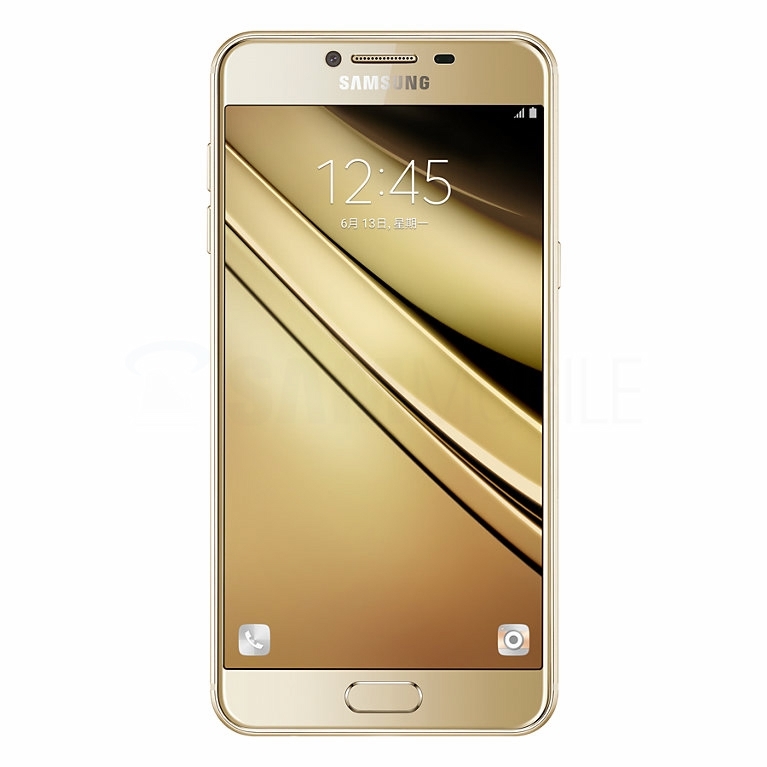 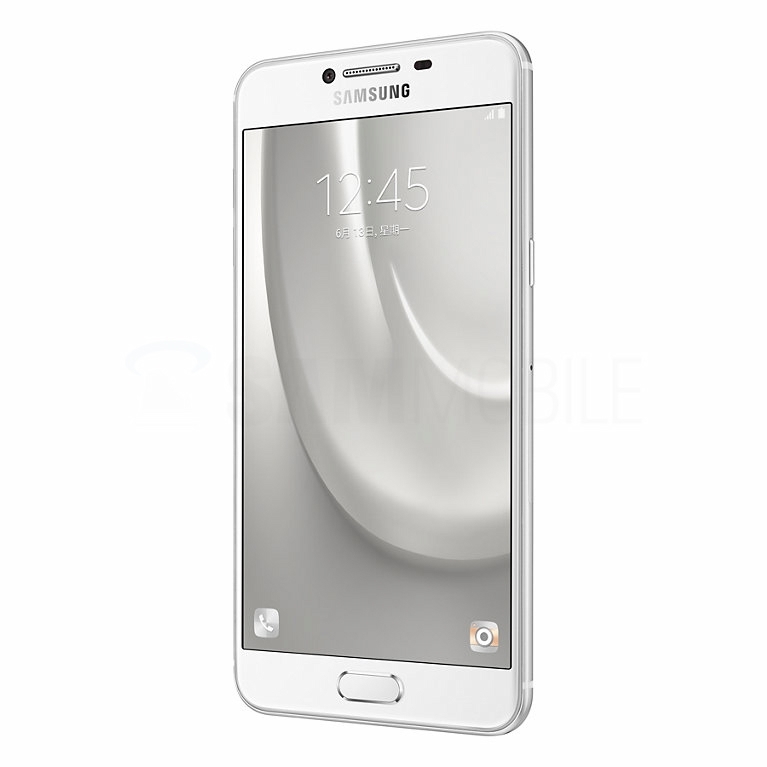 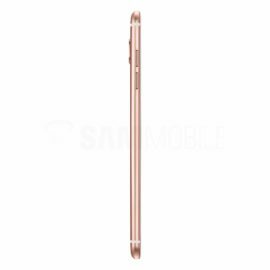 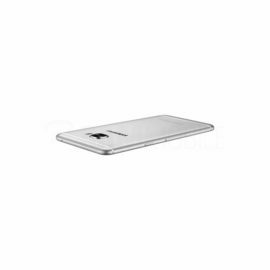 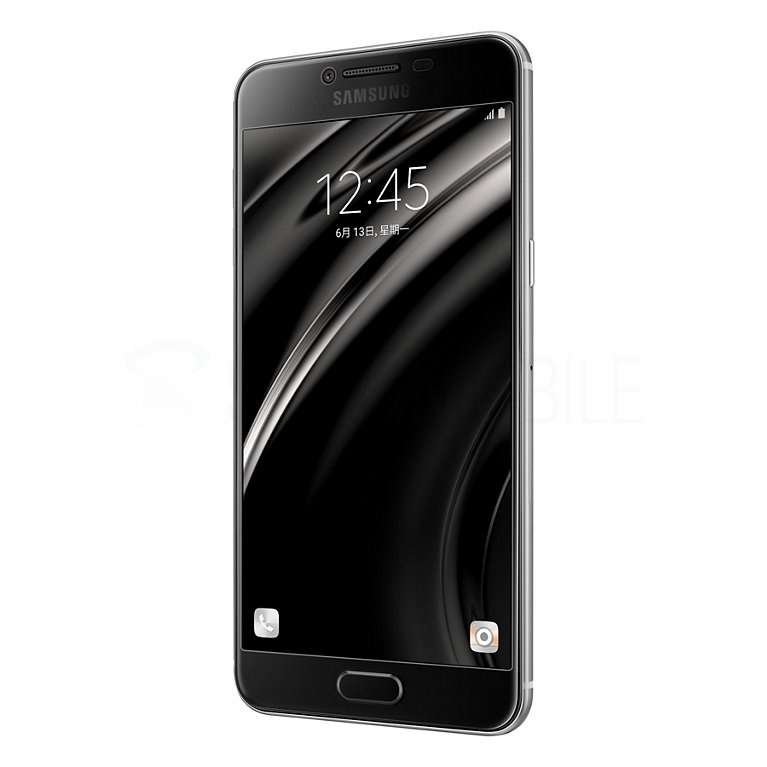 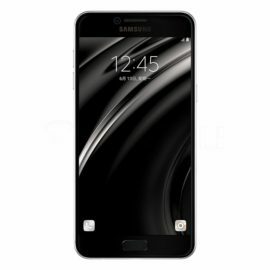 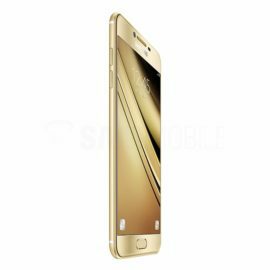 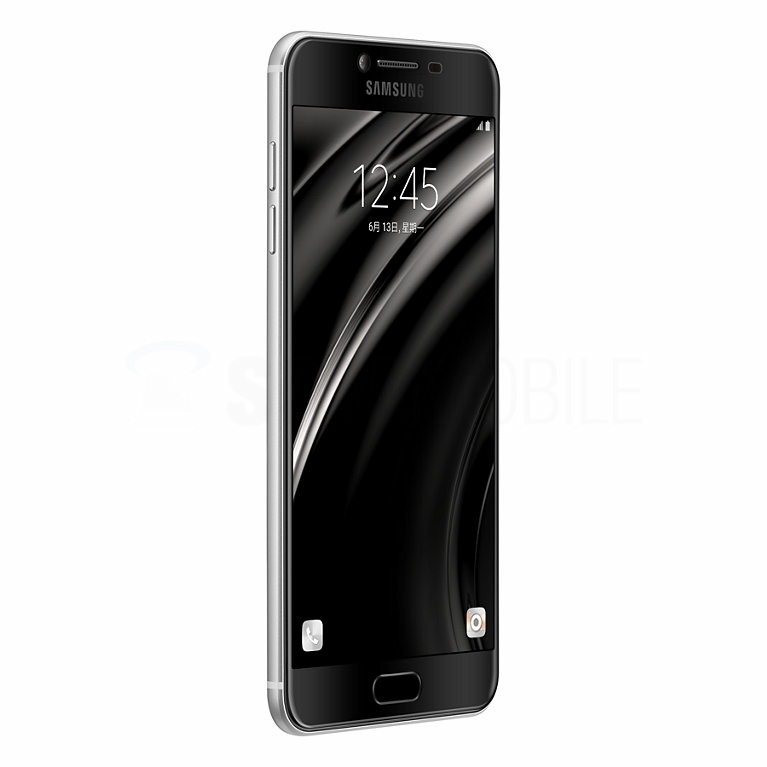 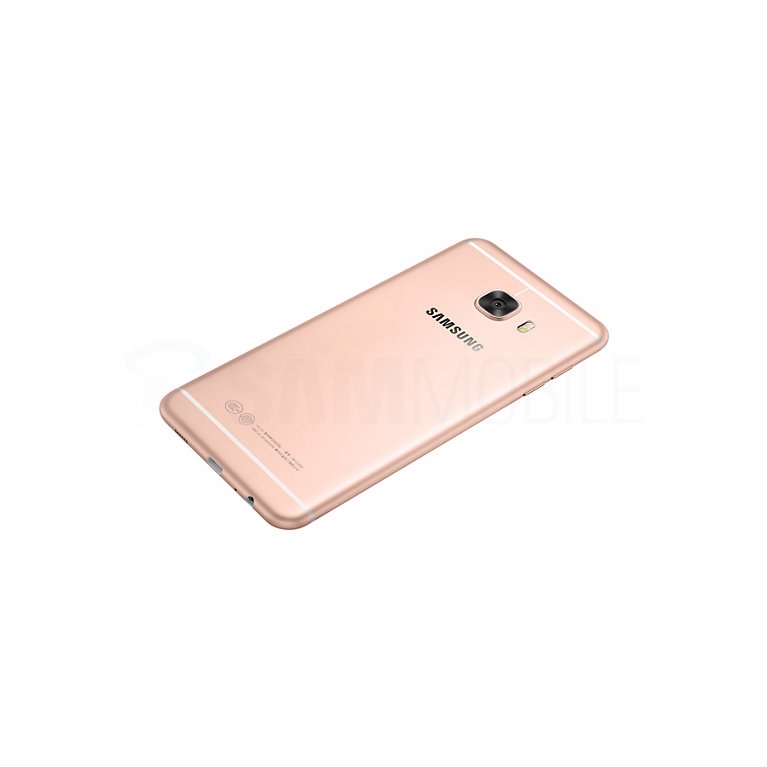 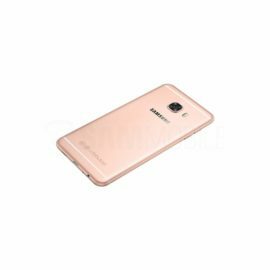 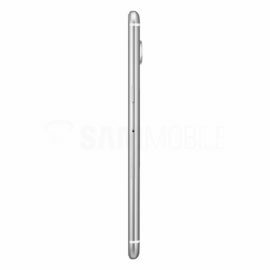 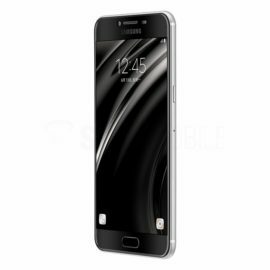 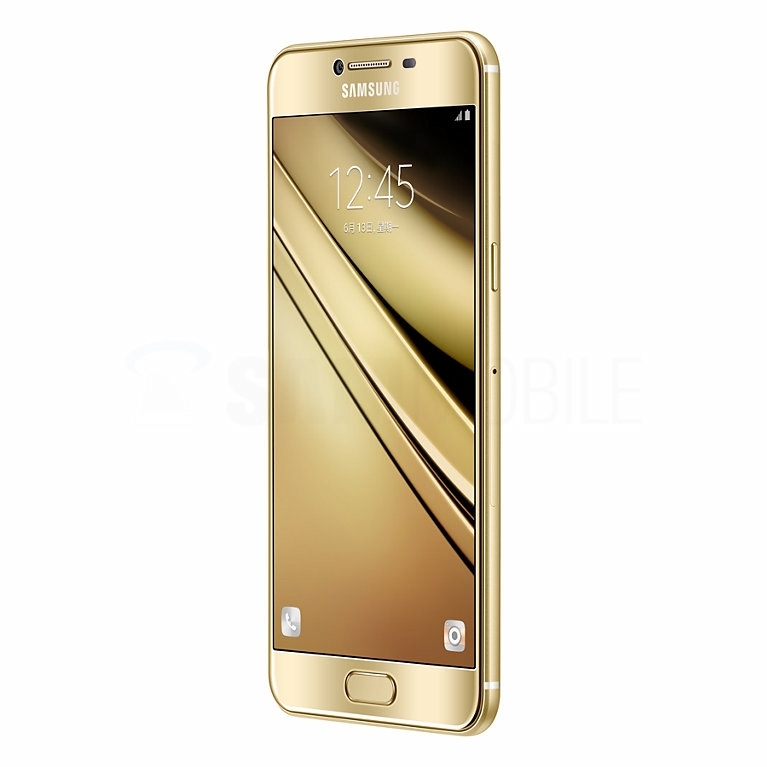 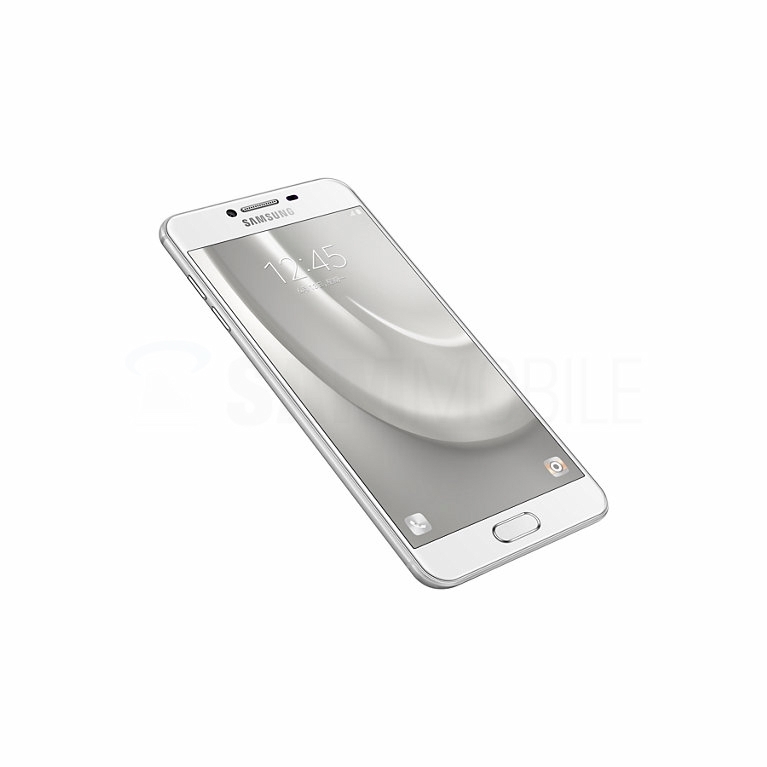 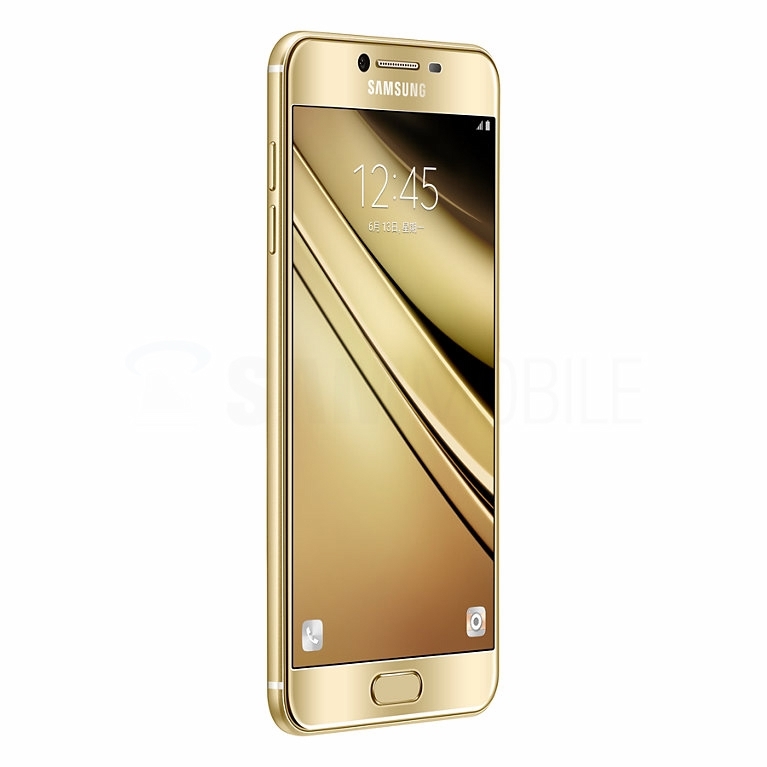 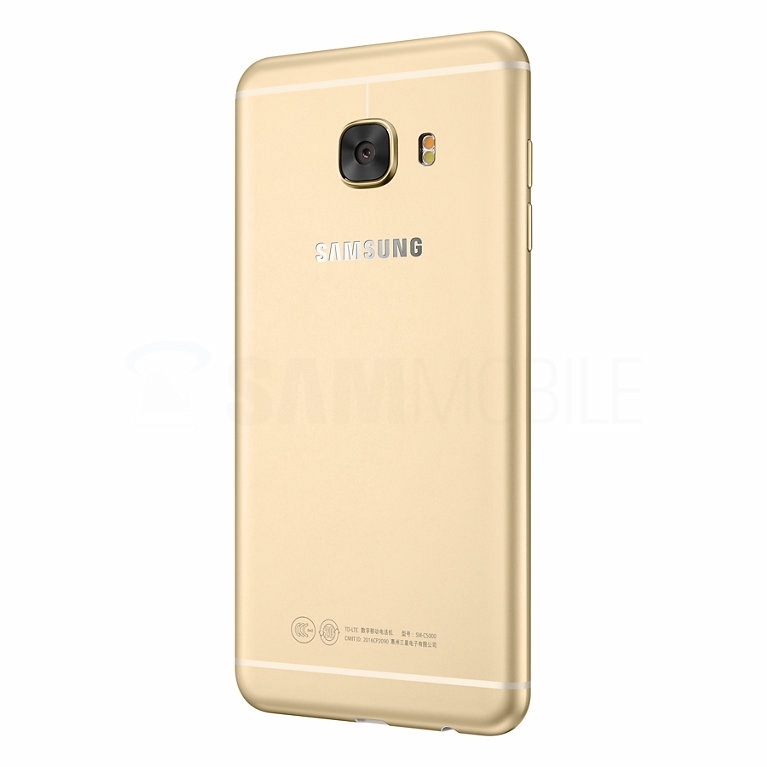 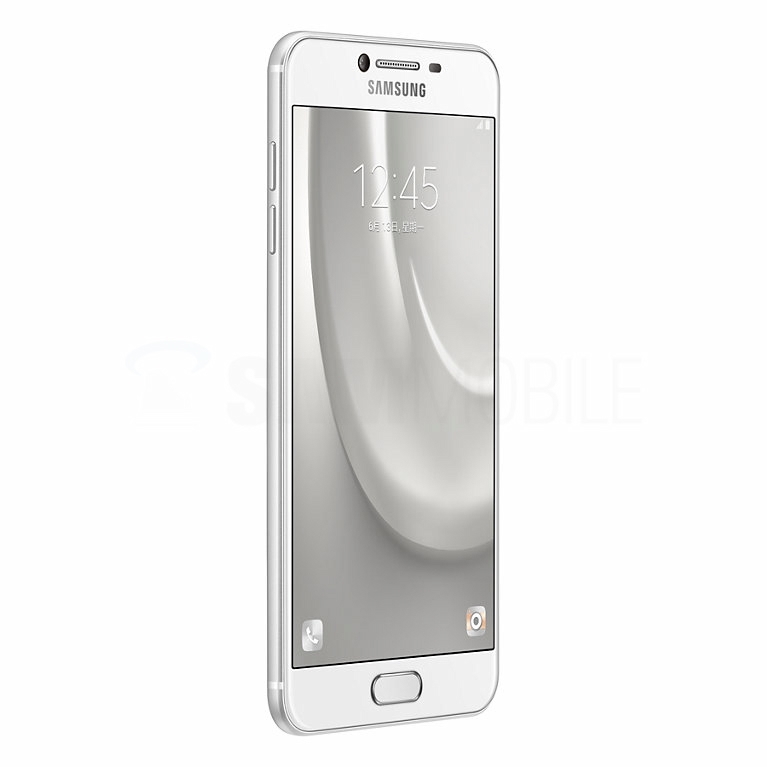 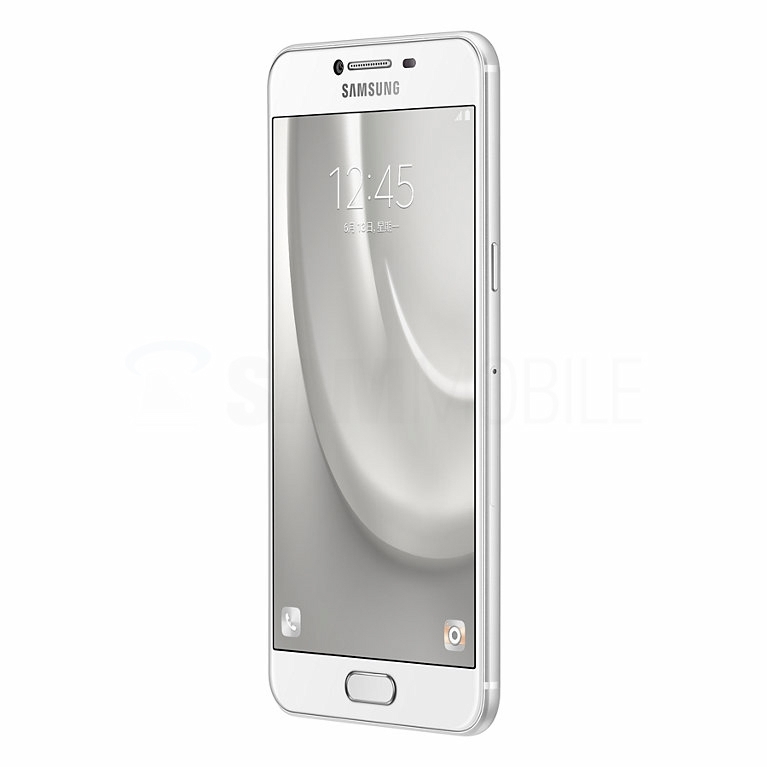 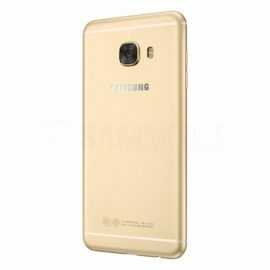 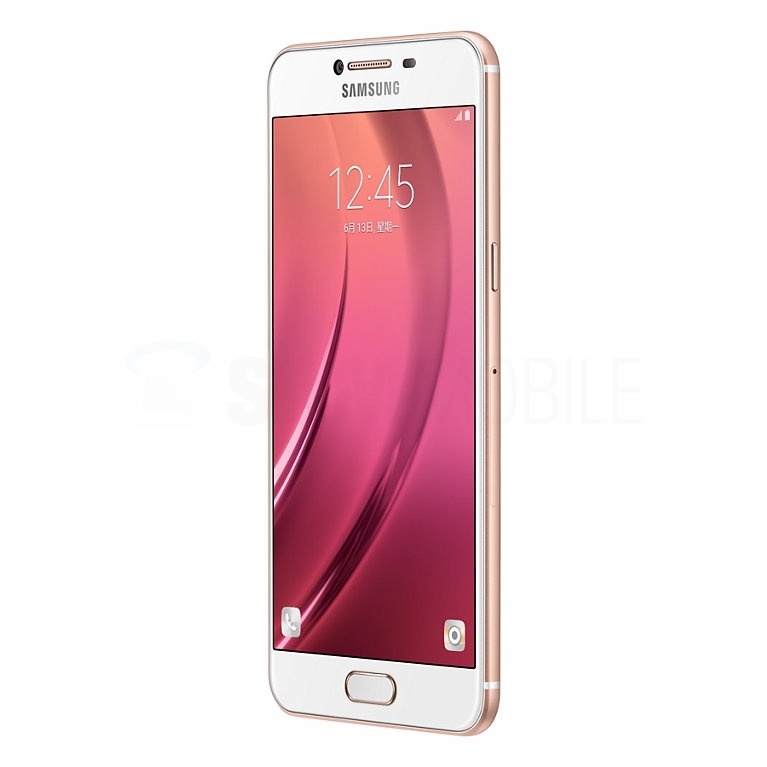 Not much mystery remains regarding Samsung’s upcoming Galaxy C5, after a set of product renders surfaced earlier today. 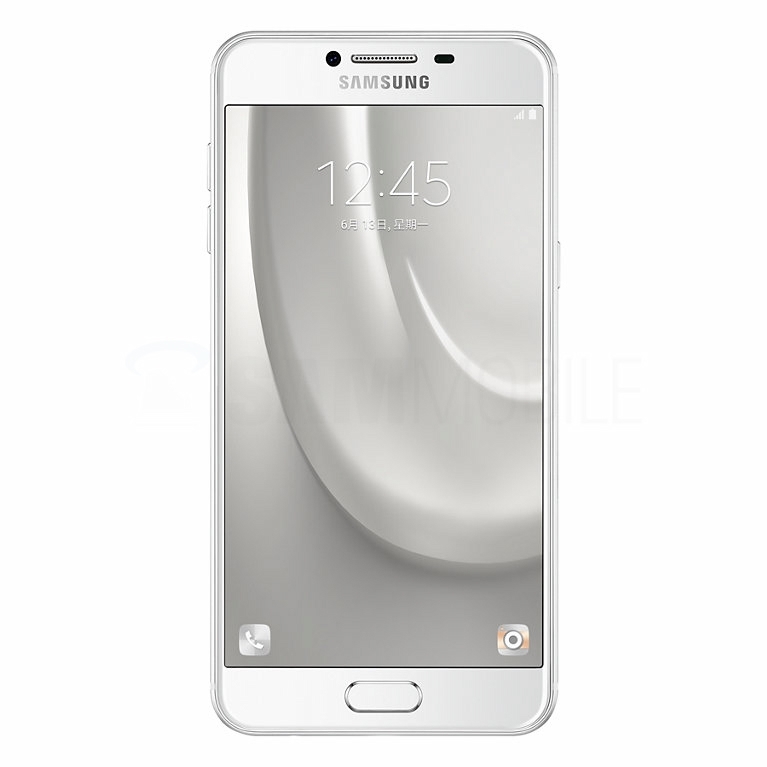 Now, we’ve managed to get our hands on even more images of that device, showing it in silver, pink and grey color schemes. 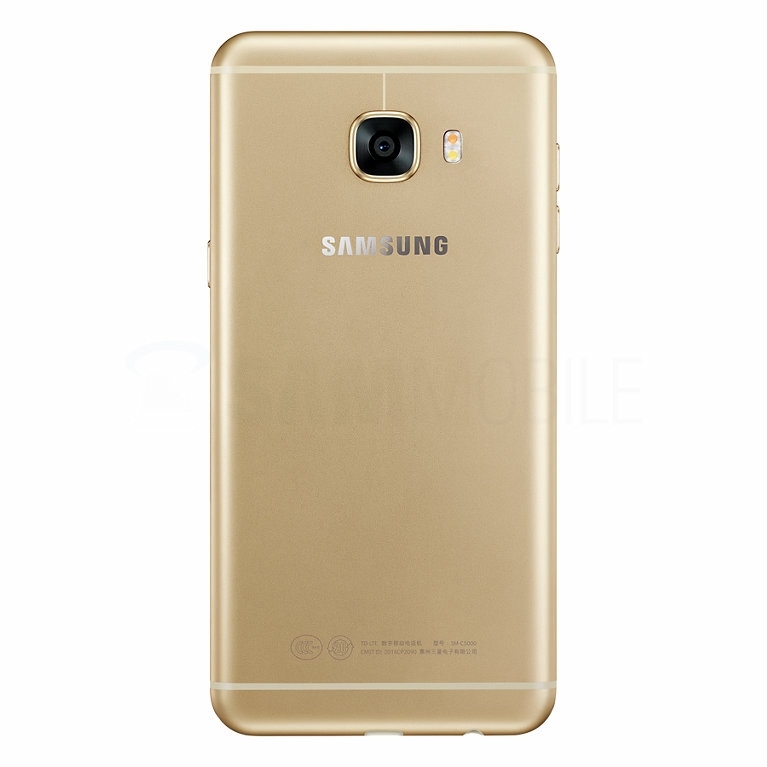 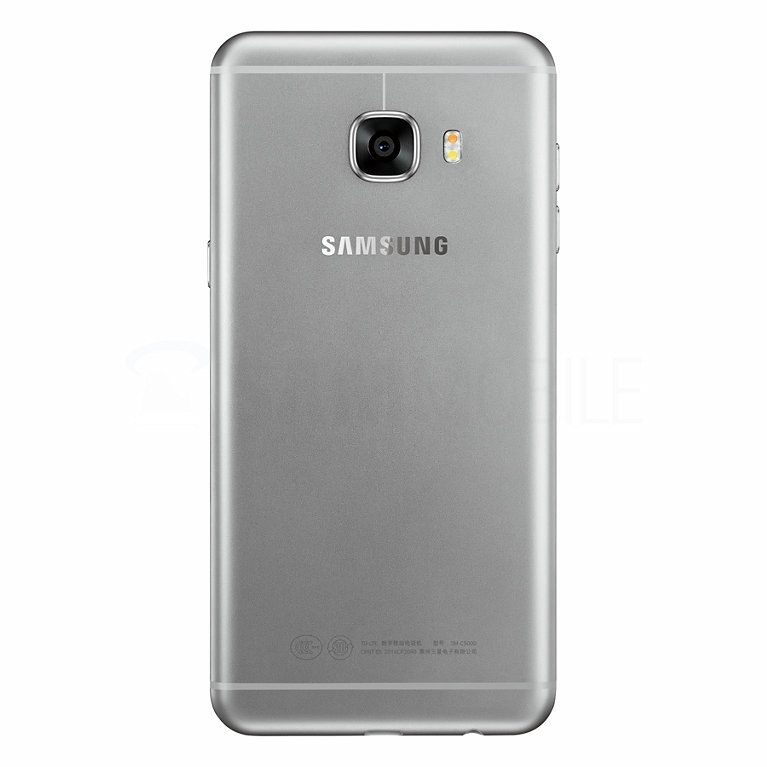 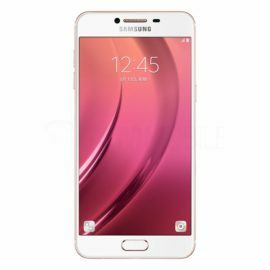 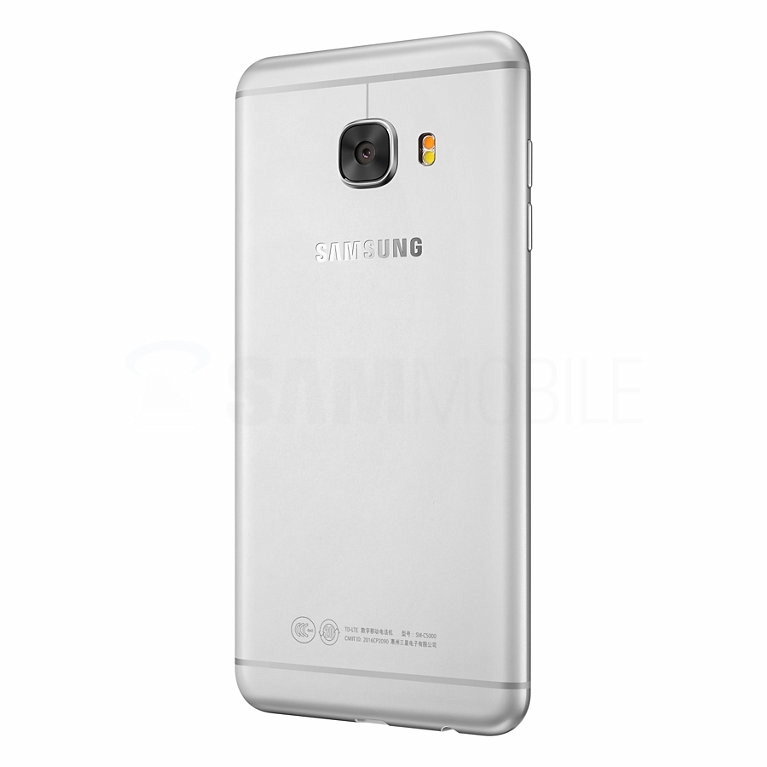 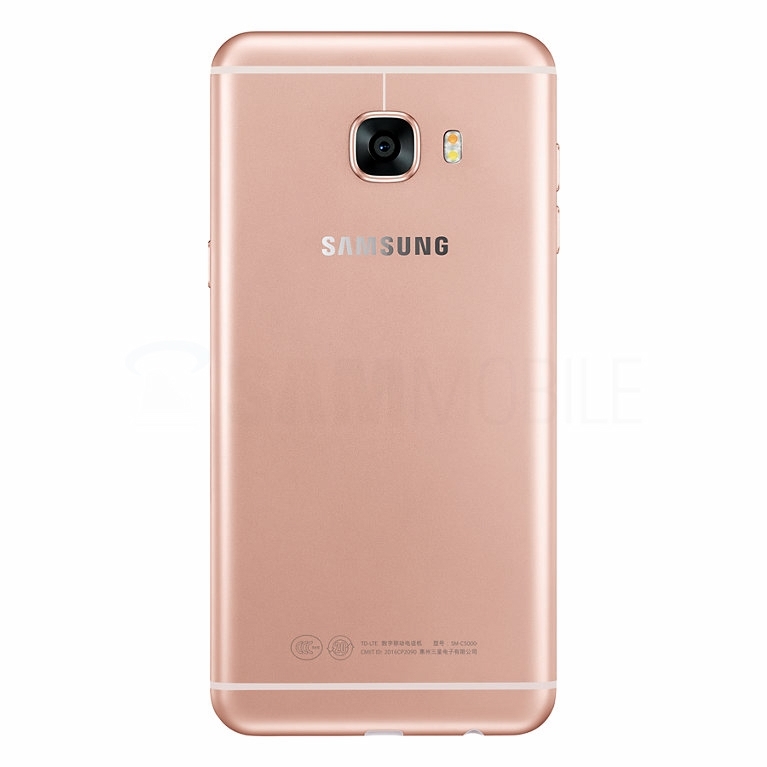 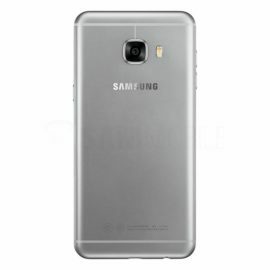 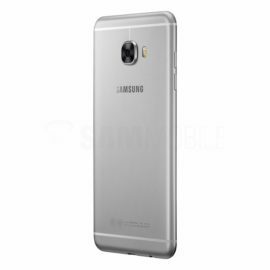 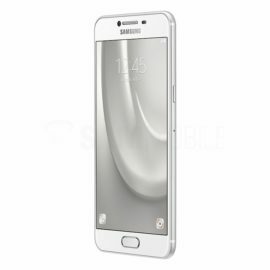 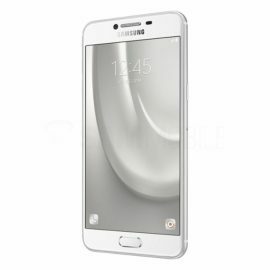 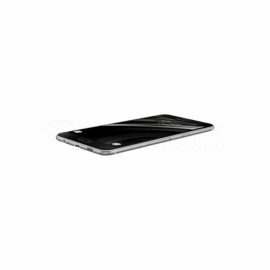 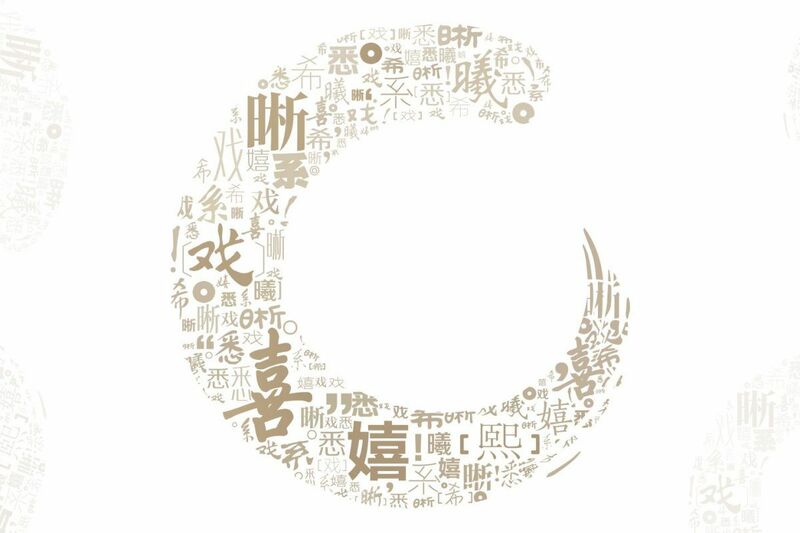 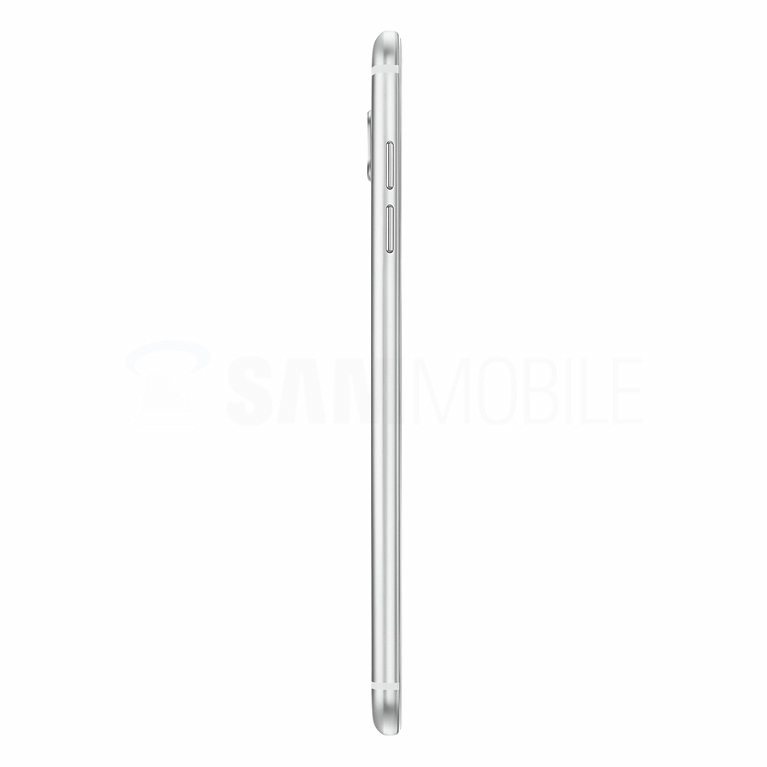 The Galaxy C5 is set to be unveiled tomorrow, though apart from its looks nearly all specifications are known as well. 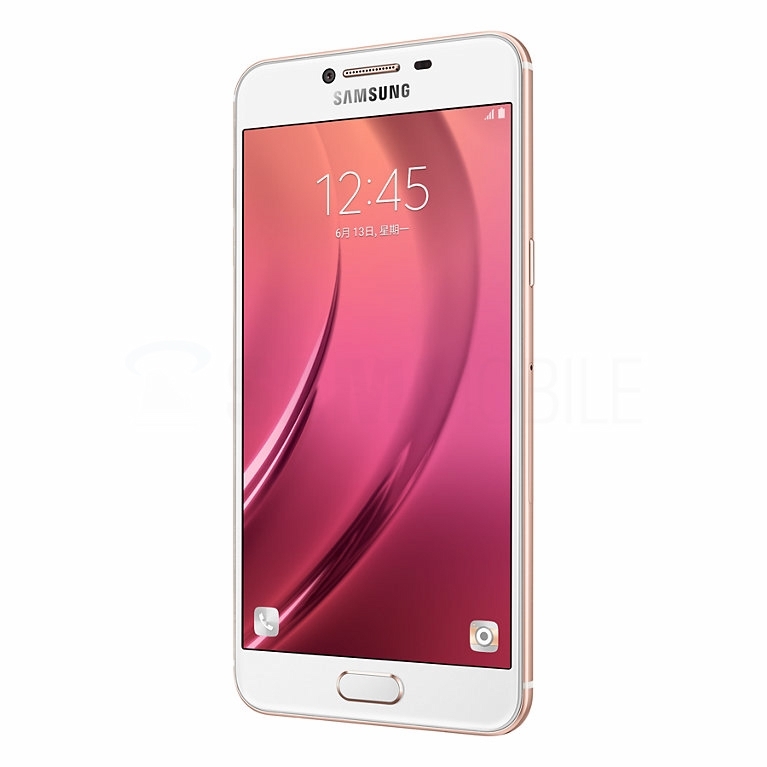 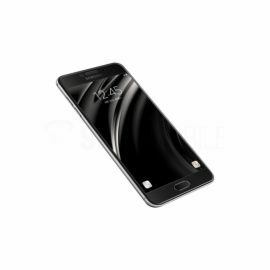 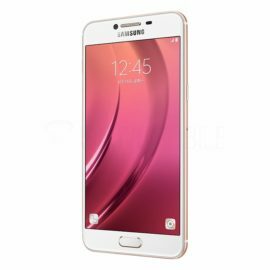 The device packs a 5.2-inch, 1080p display, running on an octa-core Snapdragon 617 SoC and 4GB of RAM. 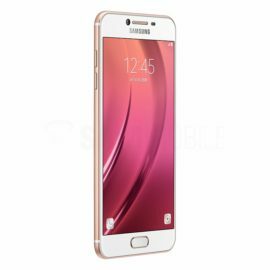 There’s a 16-megapixel camera on the back and a massive 8-megapixel selfie shooter on the front of the phone. 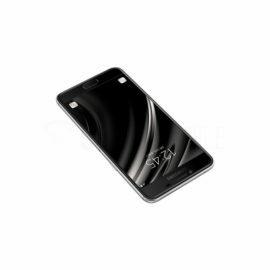 Power is provided by a 2,600 mAh battery. Though recent rumors pointed at a price hovering around $330, we will probably have to wait for the Galaxy C5 to go on sale to know its final, official pricing. For now, there are no hints of the device being released outside of China, so don’t hold your breath if you’re looking to spend dollar or euros on the Galaxy C5.